A long-brewing collaboration with one of my mentors, Richard Walker, which attempts to weave together the various strands of the Bay Area. Abstract. The San Francisco Bay Area is hard to get one’s head around and is frequently misunderstood. It is immense, decentered, sprawling, autotopic, multiracial, divided, and more—a crucible of the modern suburban and exurban metropolis. It is distinctive in several regards, but illuminating of the dynamics behind metropolitan geography. 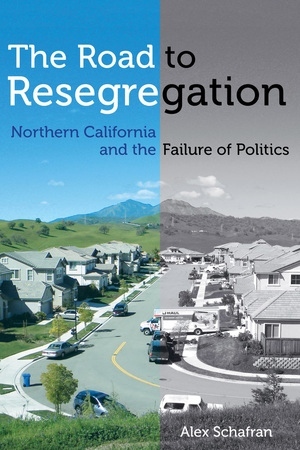 Indeed, the Bay Area has been integral to the production of modern American suburbia and its urban system embodies many of the contradictions of the contemporary moment.